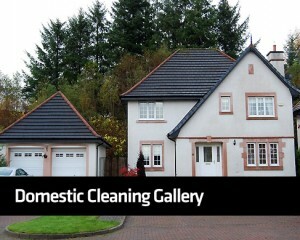 Tag Cleaning Services specialises in domestic and commercial window cleaning in Edinburgh and the Lothians. With us, you can be sure that quality and service is guaranteed. We offer a safe and effective service that is in line with UK health and safety guidelines. All our staff are fully licensed and insured, and wear a Tag Cleaning Services uniform. We use traditional methods and reach and wash systems to provide the best window cleaning solutions. Our reach and wash system is currently able to clean up to 65ft from ground level (up to the fourth floor). We can also employ rope access and a platform system to clean windows that need specialist access. We’re committed to providing a safe workable environment for our clients and the public. That’s why we assess each job before we begin, and risk assessments and method statements are recorded and adhered to by our staff. 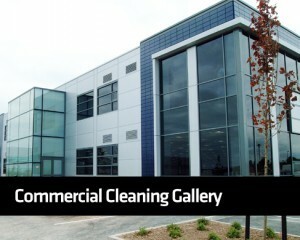 Click on the pictures below to take you our domestic & commercial galleries to see our services in action.